Before long it's going to be "furnace season"! 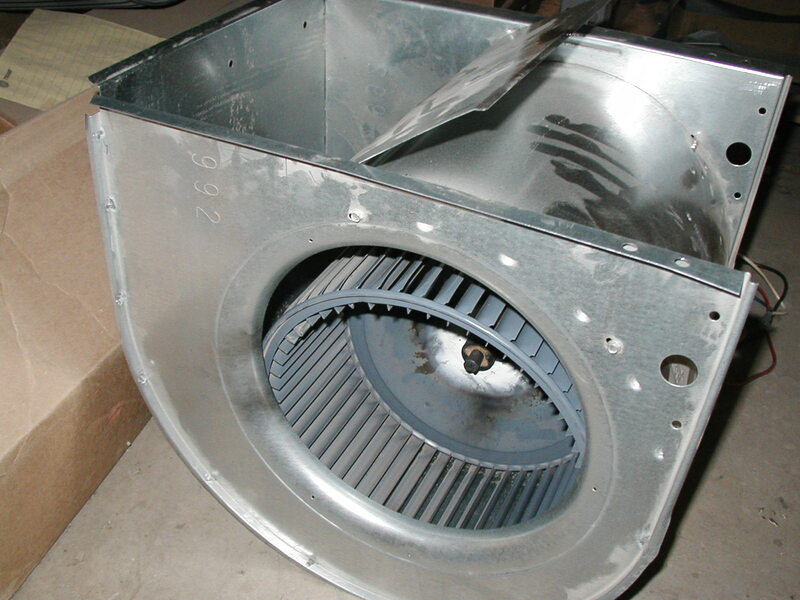 The same blower that runs your air conditioner unit also runs the furnace! Did you know that a dirty blower can increase your energy bills 10% to 45%!? Trade-in your old furnace & air conditioner unit!